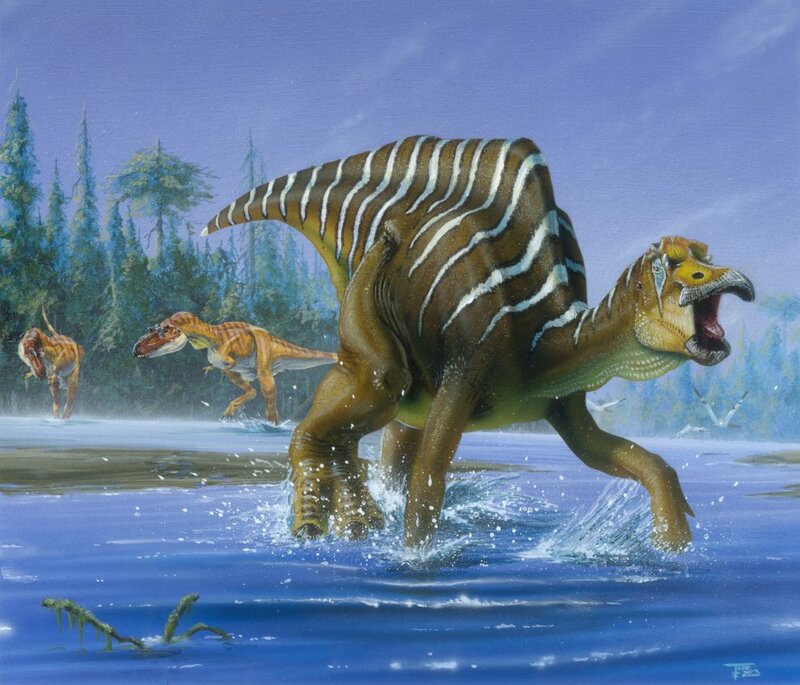 Today I’ll share best pictures of herbivorous dinosaurs. 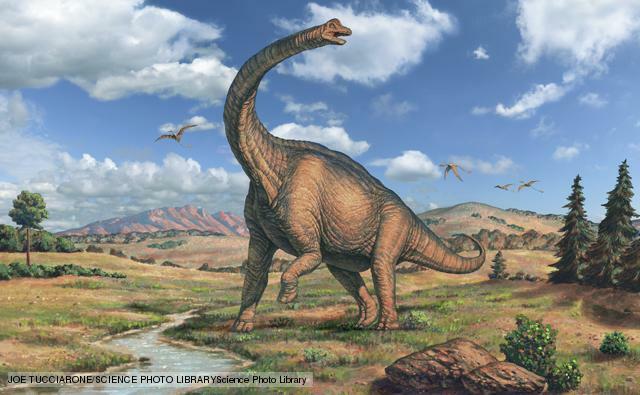 Herbivorous dinosaurs is any dinosaurs that only feeds on plants. 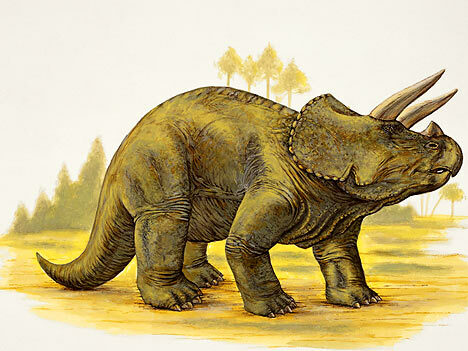 They usually avoid carnivores and omnivores. To defend their self or community, they adapted with various way. 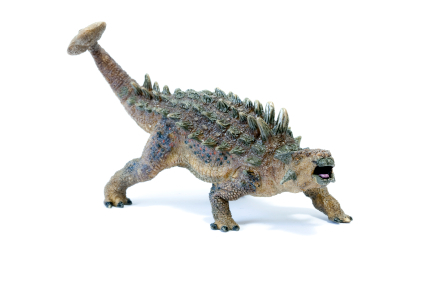 Usually they run from the predator, like Gallimimus, hide from predator using camouflage, intimidate and scare with impresiveness, Ankylosaurs is one kind of dinosaurs that did this with its “thor-alike” spikes. 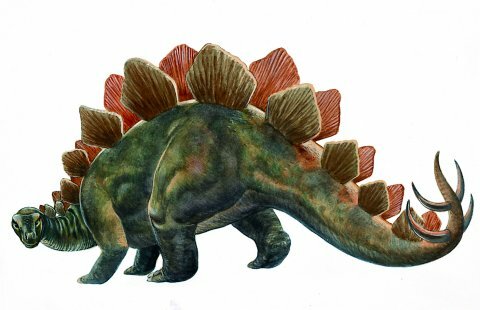 Beside of all that way, There are several dinosaurs that use their own body armor like Euoplocephalus or Ankylosaurus. The last thing is by flying or swimming. 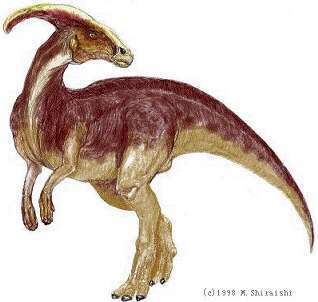 Take a look so many kinds of herbivorous dinosaurs pictures.